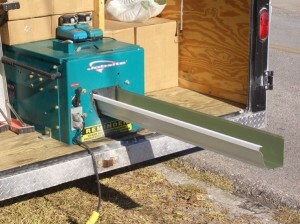 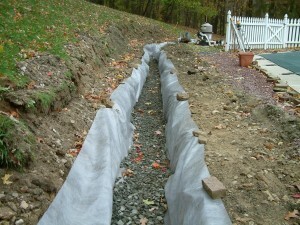 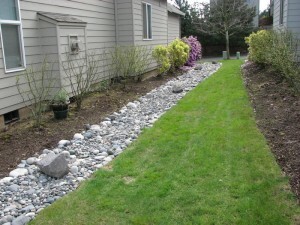 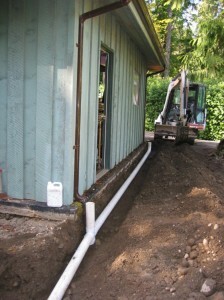 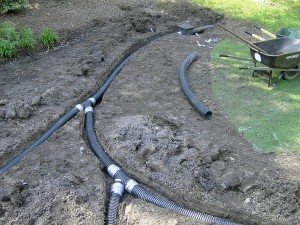 A driveway drain system can be either a combined or a linear drainage system. 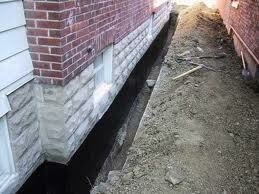 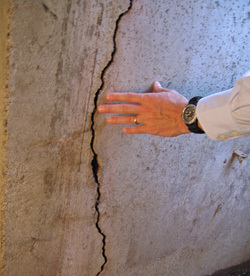 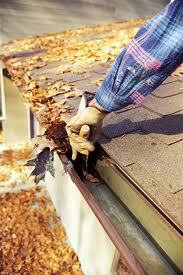 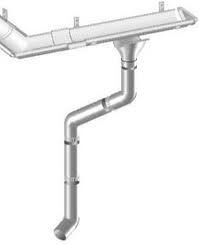 Each drainage system will work as a surface drainage or a sub-surface drainage. 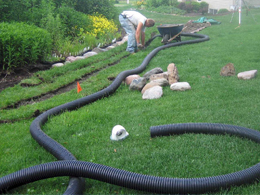 The surface drainage will help you get rid of the water found on the surface of the pavement or driveway whilst the sub-surface drainage is used for the disposal of the water under the pavement. 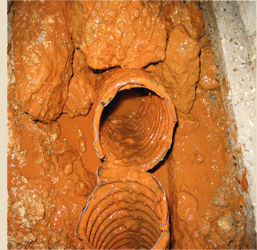 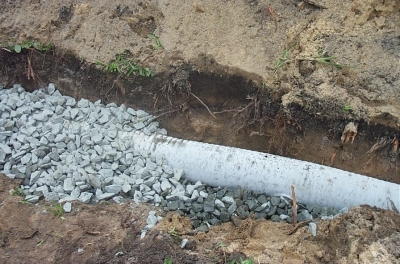 Sub-surface drainage also involves pipes and complicated plumbing designs. 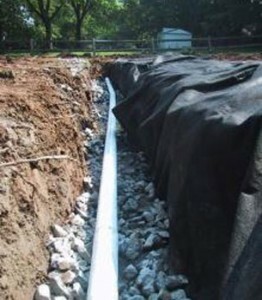 Also knows as mix drainage, the combined drainage system will collect any form of water from, rainwater to foul water and expel it all away in the same place. 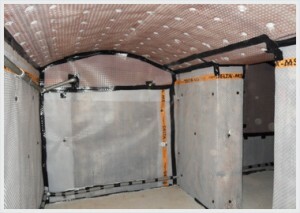 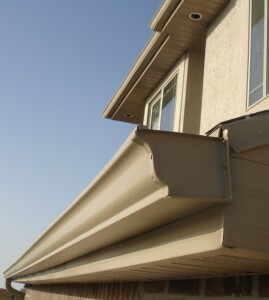 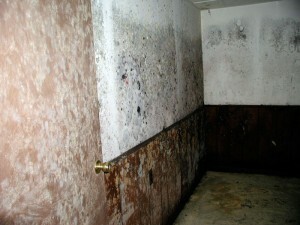 It is the most common system and also the cheapest one on the market. 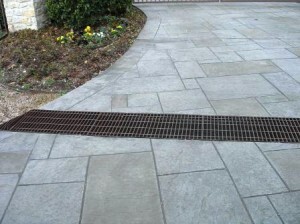 Some driveways have linear drainage systems especially used for surface drainage. 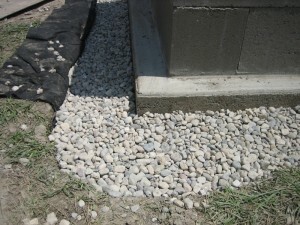 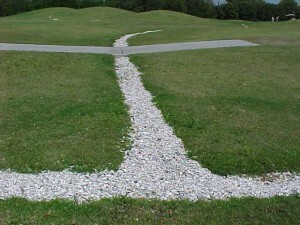 The system is installed along the whole length of the driveway, usually in a U shape, which makes it more expensive but also efficient. 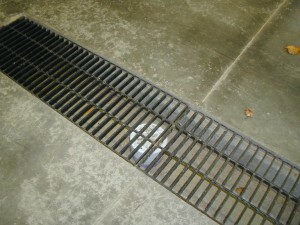 Make use of gratings to disguise the linear drainage system in the surroundings.